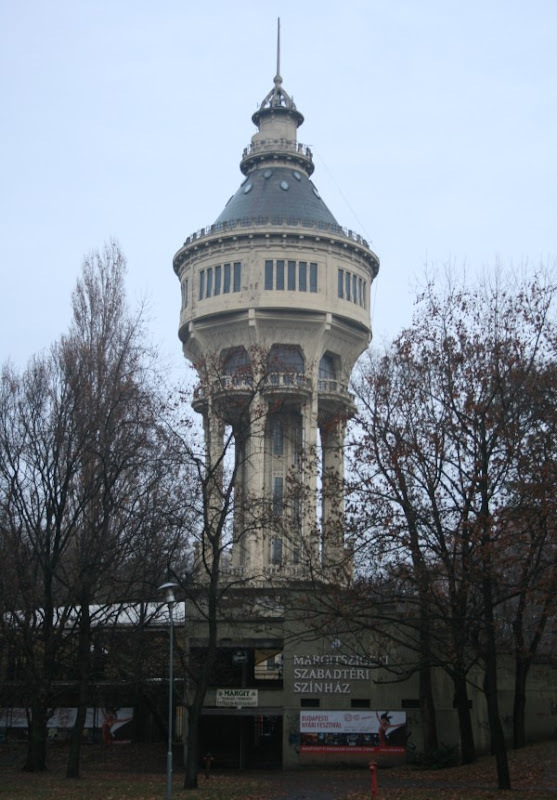 I walked to Margitsziget (Margaret Island), which is in the middle of the Danube. 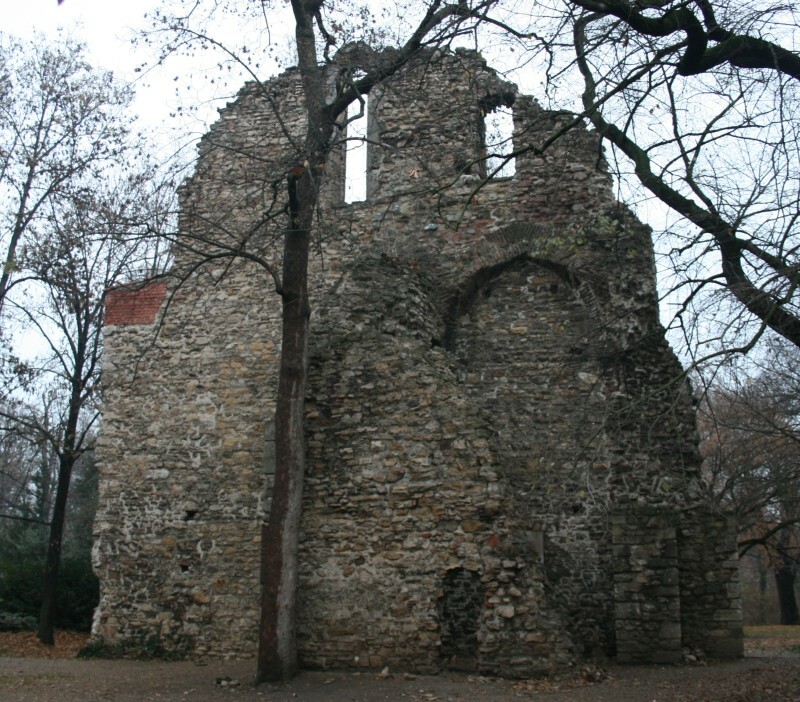 The ruins there stem from its time as a medieval centre of worship. 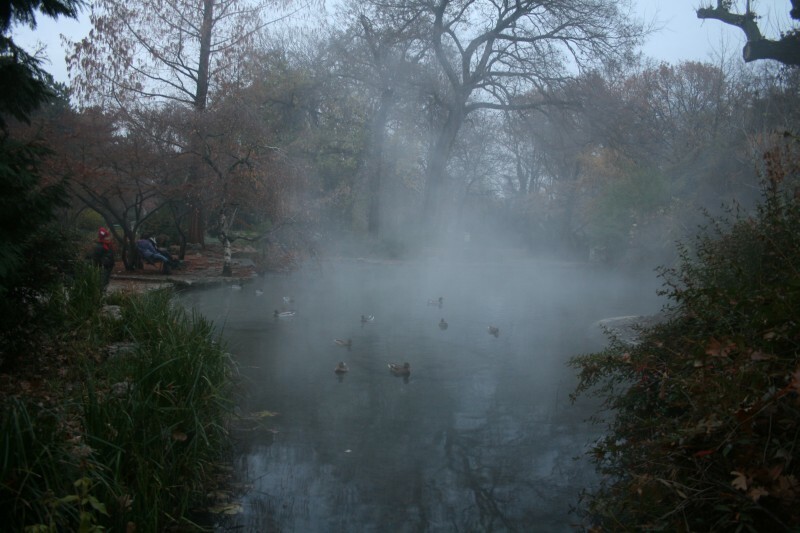 It also has hot springs that make Winter life a little better for the ducks. 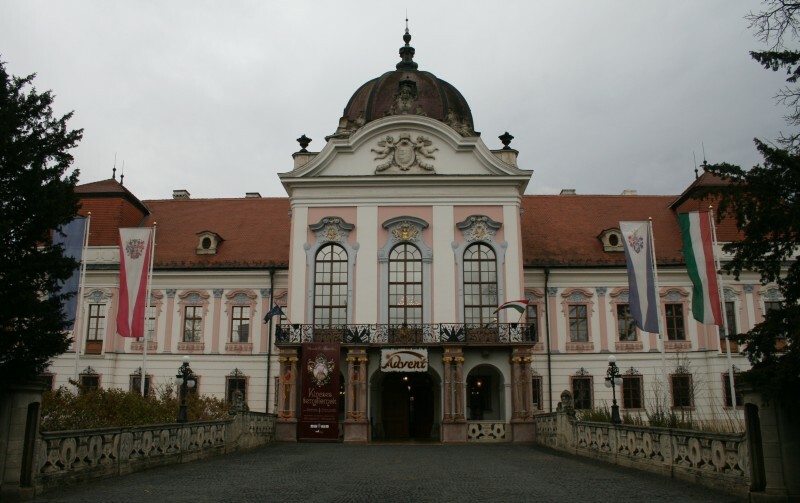 I did a day trip to a castle 30km outside the city called Gödöllő. I think they came up with the name because they had some spare dots to use up. 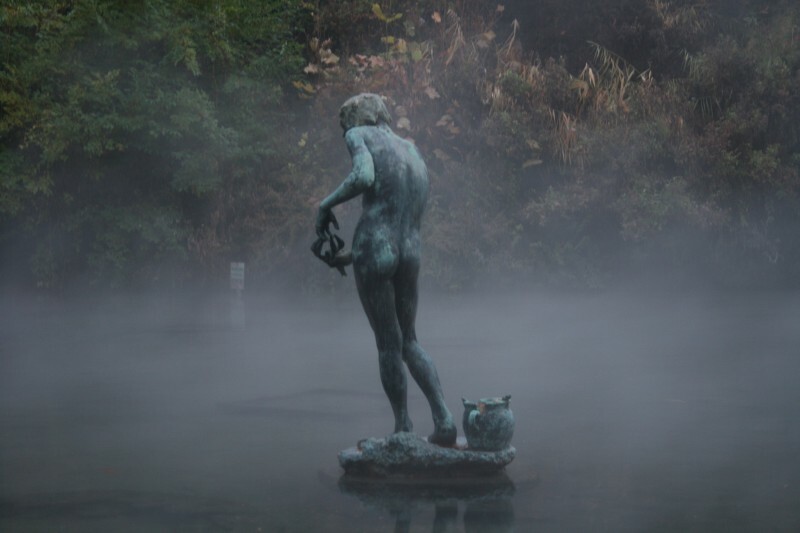 It turned out to be closed that day, but I had come a long way so I sneaked though the foyer and roamed around the gardens. They were distinctly average, but I felt a sense of accomplishment at getting in for free. I also used their ornate toilets, also for free. 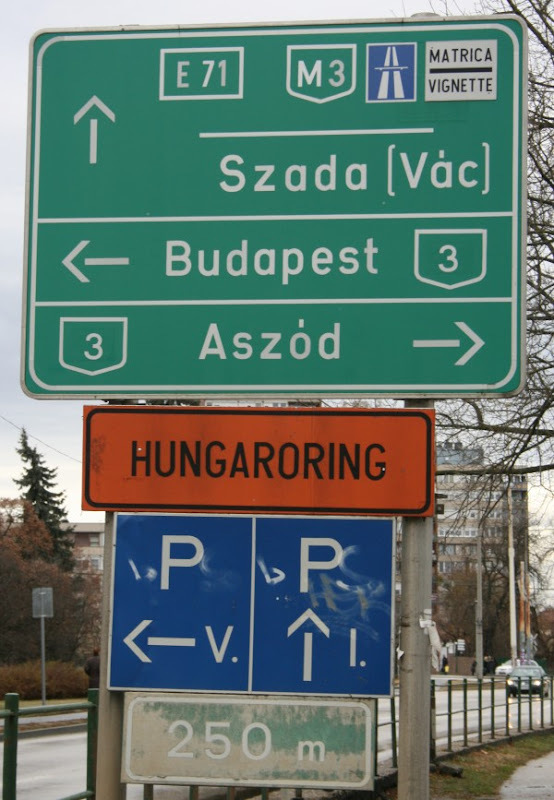 Take that, Hungarian Department of Tourism! The Hungarians felt marginalised in Austria-Hungary. 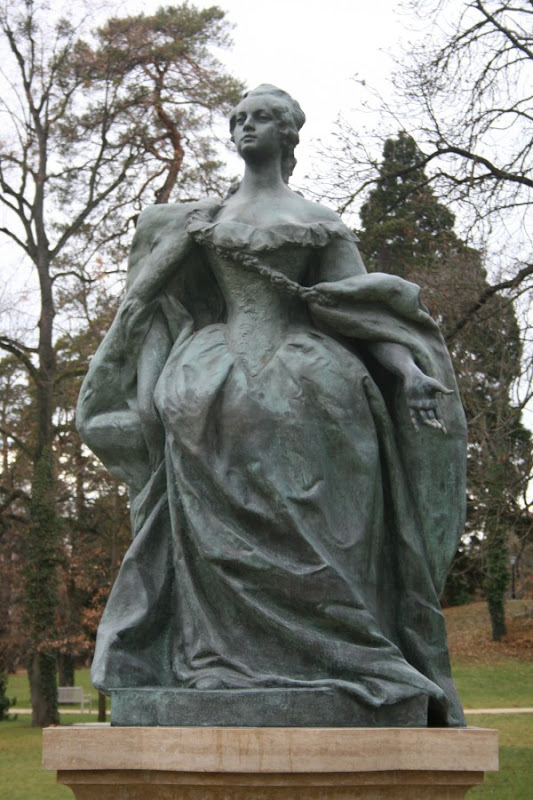 King Franz Joseph of Austria was indifferent to the Hungarians, but his wife Elizabeth (Sisi) became enamoured with the country and learned to speak Hungarian. She negotiated on their behalf, leading to an revised Empire. Joseph and Sisi were gifted Gödöllő, and she spent a lot of time there. The Hungarians were very fond of her. The statue probably isn't as stylised as it appears, because she used to cinch her waist in to an extremely narrow size. Of course, if you find yourself in the area but have no interest in the history of the Habsburg-Lorraine dynasty and the Austro-Hungarian Compromise of 1867, you can always watch noisy cars drive around in circles at the nearby Hungaroring. According to Flashman, the beautiful Sisi (wife of King Franz Joseph of Austria) had a venereal disease and was quite eccentric, not to say barking mad.